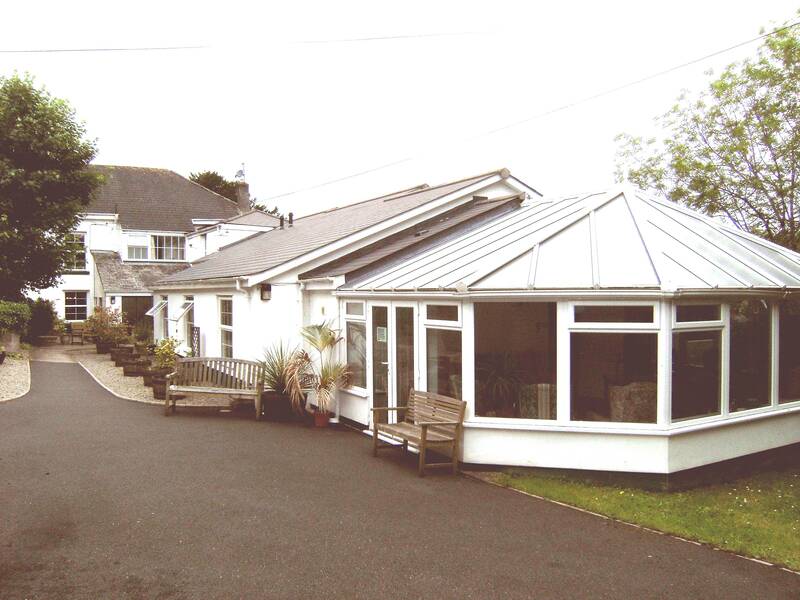 Crelake House is a care home, registered to accommodate 27 elderly people of both sexes over the age of 65 and our aim is to offer a home for life. We are also registered to care for elderly people with physical disabilities, subject to assessment, but at present we are unable to admit anyone who is totally confined to a wheelchair. We aim to provide the highest standards of accommodation and care.